Want to win a loved-one for the Lord? 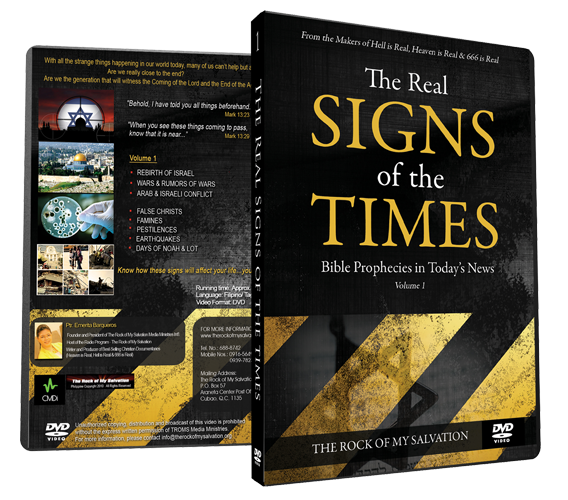 These videos will surely stir-up their curiosity & open their spiritual eyes on the reality of our need for a Savior. 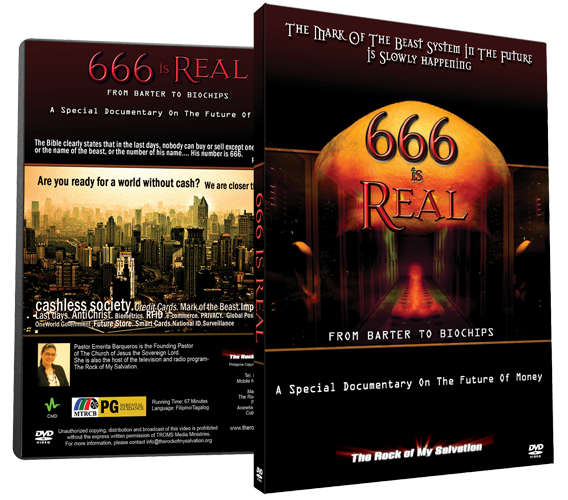 Hell is Real Documentary is not a message of doom, but an urgent reminder of God’s deep LOVE for all of us. In this series you will see clearly, where Jesus has saved you. Now is your time to be informed! 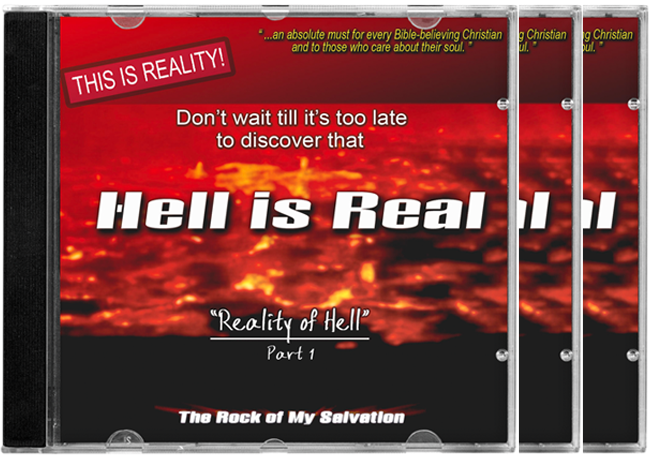 Heaven is Real aims to give a preview of Heaven according to the Bible and what people can expect once they get there. Prepare to be amazed with the beauty and wonders that God has prepared for those who love Him. Are we really close to the end? A special documentary on the future of money.